Most free web templates that we share with you on this blog are templates that are using vertical scrolling, but we’d like to feature something different today. 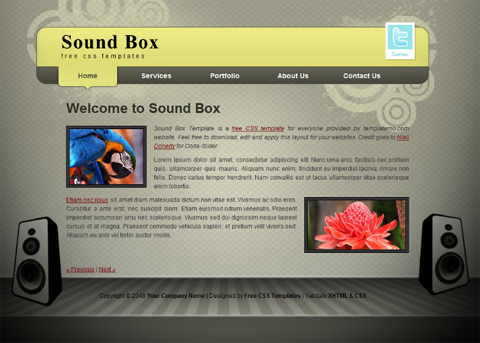 So here is a collection of free web templates that come with horizontal accordion effects. This list of horizontal scrolling templates includes 10 free templates from 3 companies, but if you know other templates with similar navigation, then feel free to comment on this post. 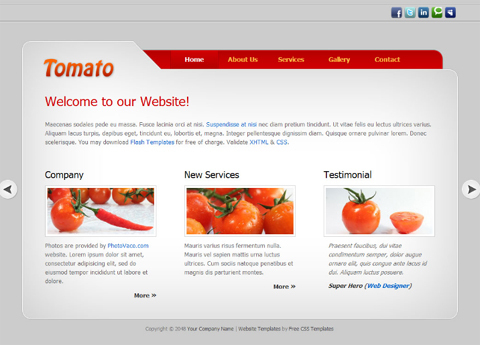 The best thing about the free web templates listed below is that they allow users build websites with horizontal sliders and each template is good for a different website. 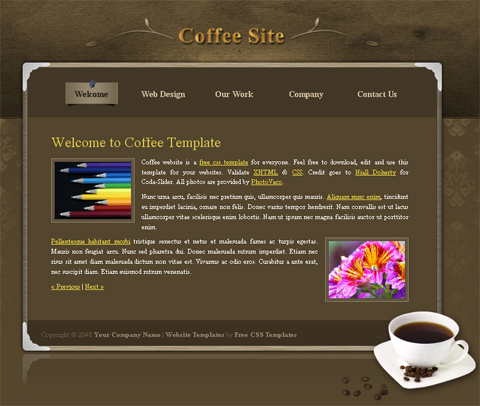 Not only you can use templates for personal or corporate sites, but you can also choose the design and the topic of your future website. 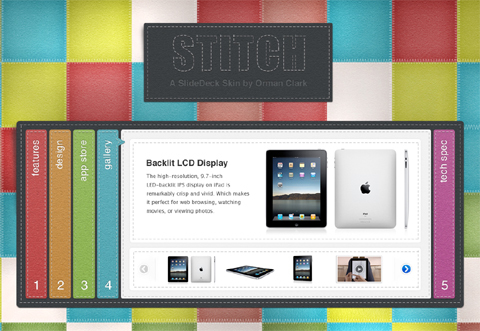 Whether you’re looking for a textured layout or a template for an educational site, you can find it here. 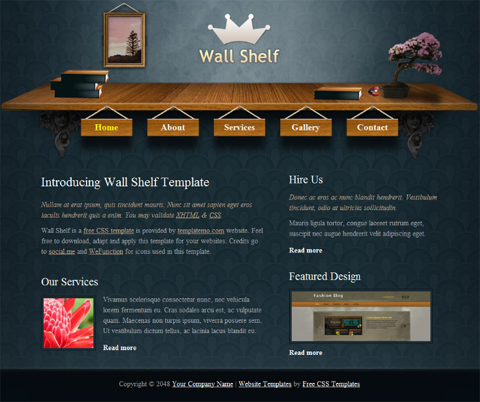 Please enjoy free templates with horizontal scrolling and check back soon. 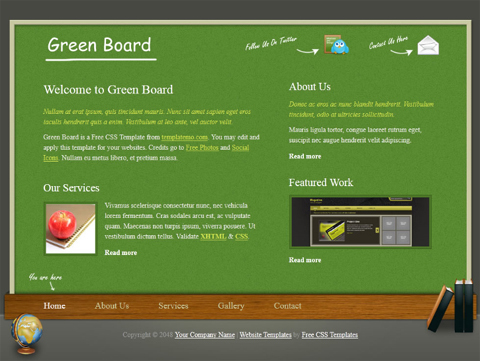 This entry was posted in Free Website Templates, Horizontal Templates and tagged Free Template, free templates, Free Web Template, Free Web Templates, horizontal, horizontal scrolling. Bookmark the permalink. 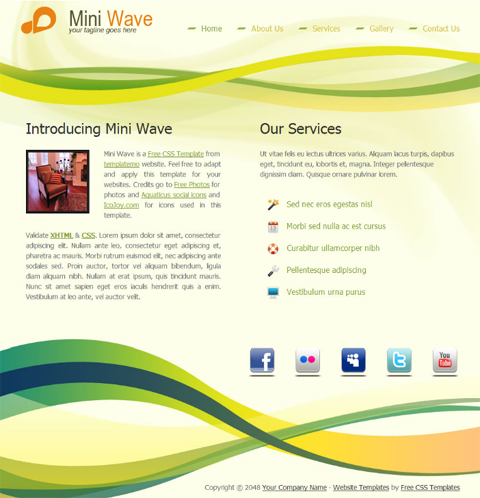 I require a horizontal website template that I can customise and add pages and pdf. Can you help? 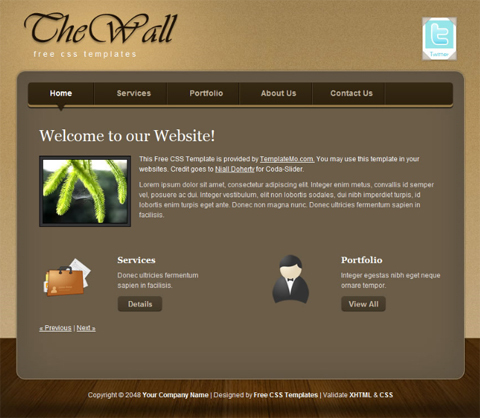 The website is an accountancy website. 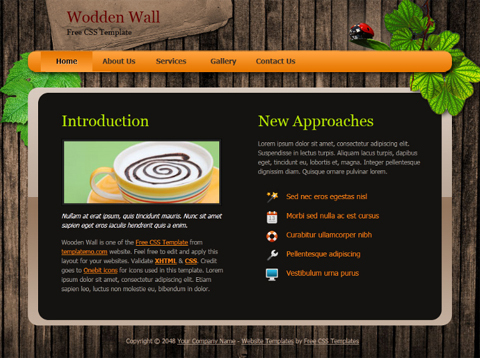 We would be glad to offer you our free websites collection. Have a look. No doubts, you will find the needed solution. Best wishes. can you put some responsive templates..